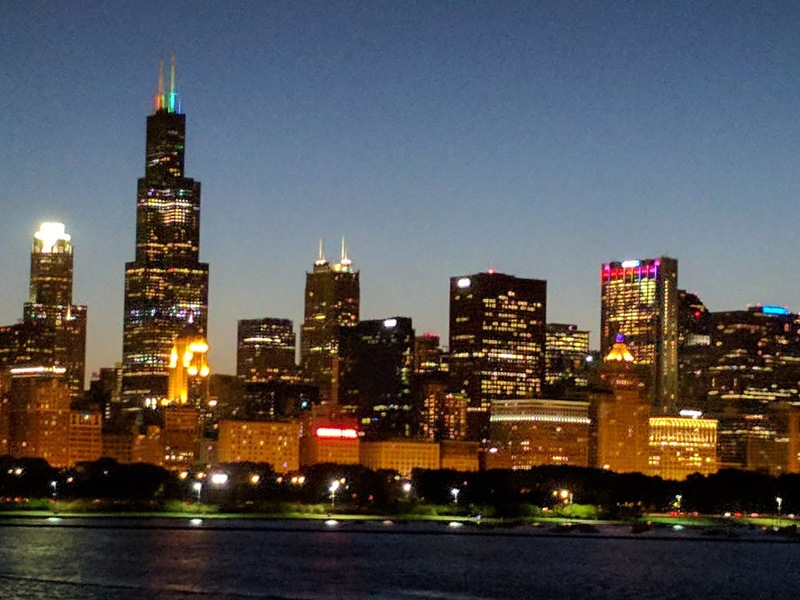 I attended the 2017 American Libraries Association Annual Conference in Chicago, IL during the week of 22-26 June 2017. I met with staff at the Field Museum Library, Christine Giannoni and Diana Duncan. We had a chance to catch up on the latest activities of the Field on behalf of the Biodiversity Heritage Library (of which the Field is a founding member). 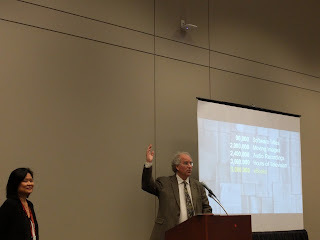 I also had a chance to catch up with Rusty Russell, ‎Director, Gantz Family Collections Center. Rusty, previously Head of Collections, U.S. National Herbarium (Smithsonian Institution), has been a long-time supporter of the BHL and one of the main drivers behind the Smithsonian's Field Book Project. Rusty also gave a personal tour of the Field's spectacular new exhibition, "Specimens: Unlocking the Secrets of Life" which provides wonderful context to the importance of natural history collections. 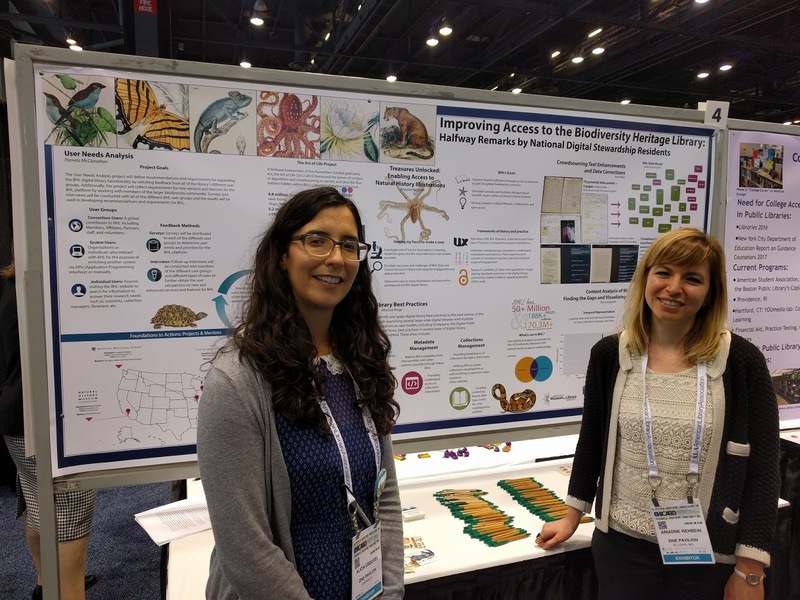 A highlight of the Conference was visiting the ALA Poster Sessions and talking with the BHL National Digital Stewardship Residents who presented a poster, "Improving Access to the Biodiversity Heritage Library: Halfway Remarks by National Digital Stewardship Residents" on 25 June. Ariadne Rehbein (based at the Missouri Botanical Garden) and Alicia Esquivel (Chicago Botanic Garden) presented the poster on behalf of their fellow NDSR residents (Marissa Kings, Natural History Museum of Los Angeles County; Pamela McClanahan, Smithsonian Libraries; and Katie Mika, Ernst Mayr Library at Harvard University’s Museum of Comparative Zoology). NDSR mentor, Leora Siegel, Senior Director, Lenhardt Library at the Chicago Botanic Garden also dropped by the poster session. 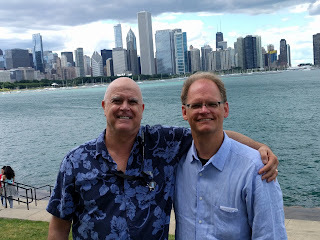 Read more about the Residents in Chicago at BHL NDSR at ALA. 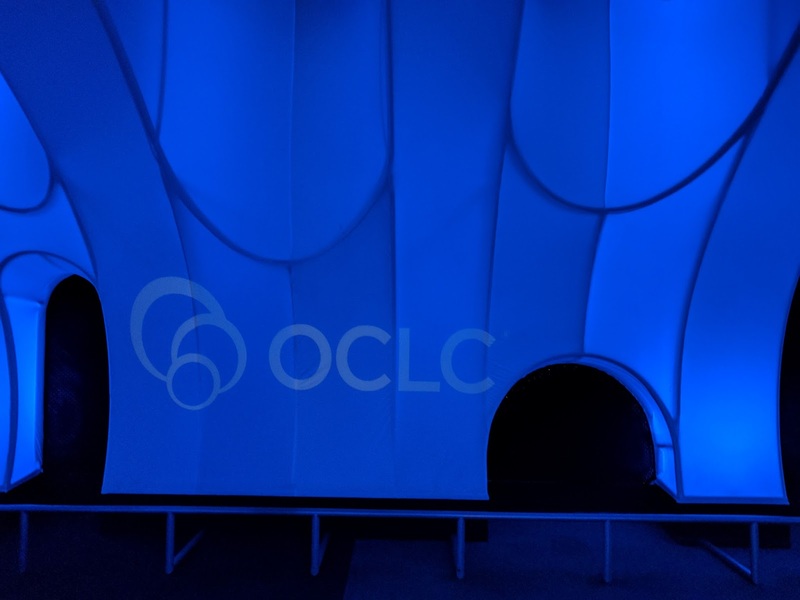 Attending the OCLC 50th Anniversary Celebration in the spectacular setting of the Adler Planetarium provided an excellent opportunity to speak with colleagues from around the country as well as senior OCLC staff. I also attended a session organized by the Internet Archive to hear the team discuss OpenLibraries -- a project that will enable every US library to become a more digital library. The goal is to work with library partners and organizations to bring 4 million books online, through purchase or digitization, starting with the century of books missing from our digital shelves. The plan includes at-scale circulation of these e-books, enabling libraries owning the physical works to lend digital copies to their patrons. This will enable thousands of libraries to unlock their analog collections for a new generation of learners, enabling free, long-term, public access to knowledge. I also had a chance after the session to catch up with long-time BHL supporter Brewster Kahle and Wendy Hanamura (Director of Partnerships at the Internet Archive and lead for the Internet Archives' partnership as a BHL Affiliate). The LITA Imagineering Interest Group and Tor Books brought together a great panel of Science Fiction and Fantasy authors to discuss how their work can help explain and bridge the interests of generational gaps. Participating in the panel were Cory Doctorow, Annalee Newitz, V.E. Schwab, and Susan Dennard. 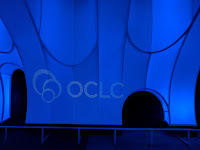 This session, led by Rachel L. Frick (Executive Director, OCLC Research Partners), provided an overall update of partnership and some forthcoming activities. Of particular interest was the presentation by Kenning Arlitsch (Montana State University) and Jeff Mixter (OCLC Research) on the Repository Analytics and Metrics Portal (RAMP) project. 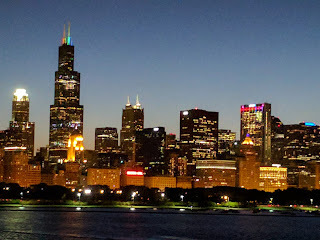 The RAMP web service represents a dramatic improvement in web analytics. The researchers have demonstrated that page-tagging analytics methods, such as Google Analytics, typically undercount item downloads from IR because they are not designed to measure non-HTML file downloads, while log file analytics typically over-count due to enormous robot traffic. (See related article, "RAMP – the Repository Analytics and Metrics Portal: A prototype web service that accurately counts item downloads from institutional repositories".